Mission: The Association of Norwegian Research Institutes (FFA) is an independent organisation that aims to bring together all Norwegian research institutes organised as foundations, social enterprise limited companies or administrative bodies with a broad mandate. 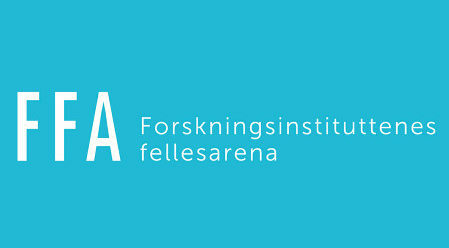 The FFA is a cooperative body for the Norwegian research institutes with the following main goals for their activities: 1. a comprehensive Norwegian institute policy; 2. protect members’ interests and act as a cooperative and expert body for its members; 3. increase understanding of research and long-term development of expertise in the institute sector;4. good framework conditions for its members both nationally and internationally; 5. assist the government bodies and administrative authorities in matters relating to research and research-based innovation. Vision: Well functioning networks are important for the work and processes of the FFA. Fundamentally important issues shall initially be addressed in the networks prior to a decision being taken by the FFA board. 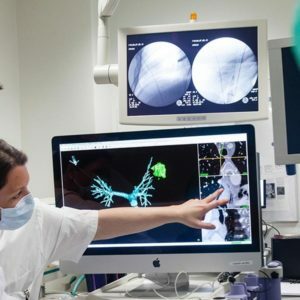 The FFA shall still be able to retain direct contact with the Norwegian institutes and directly inform the institutes of important results and tasks. Indirect membership shall not obstruct the FFA from developing a direct information and communications network with all member institutes.